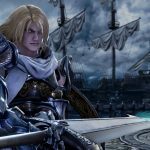 SoulCalibur VI Announces Returning Character - Siegfried Is Back Baby! 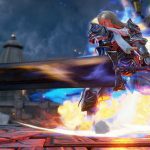 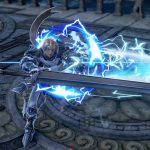 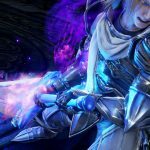 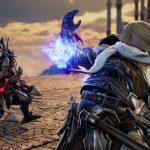 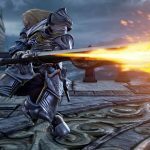 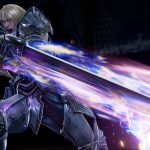 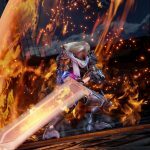 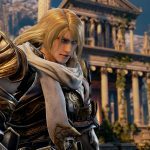 SoulCalibur VI Announces Returning Character – Siegfried Is Back Baby! 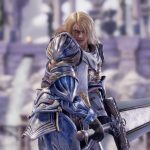 Bandai Namco revealed a returning hero for SoulCalibur VI, and it's classic Siegfried, coming in with his usual giant sword and plenty of charm. 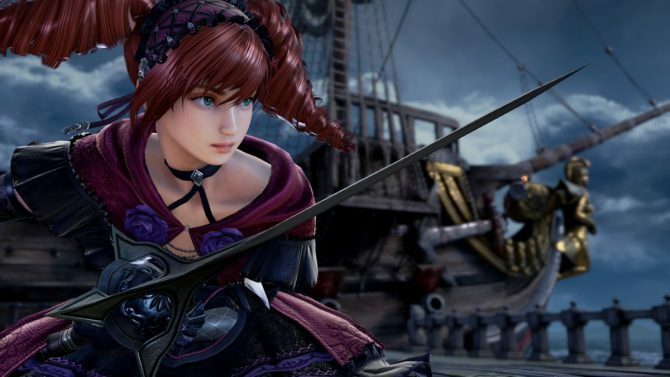 Today Bandai Namco Entertainment announced another returning character to the roster of SoulCalibur VI. 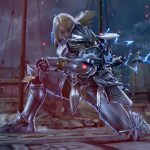 Fan-favorite Siegfried is back in all his Teutonic glory. 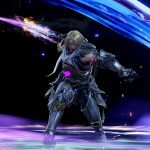 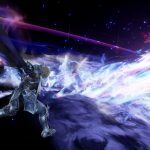 The return of Siegfried was marked by the release of a dedicated new trailer showing his powerful moves, and a batch of screenshots. 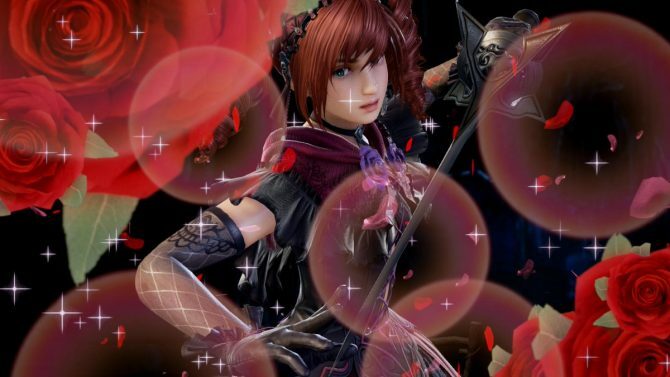 You can enjoy both at the bottom of the post. 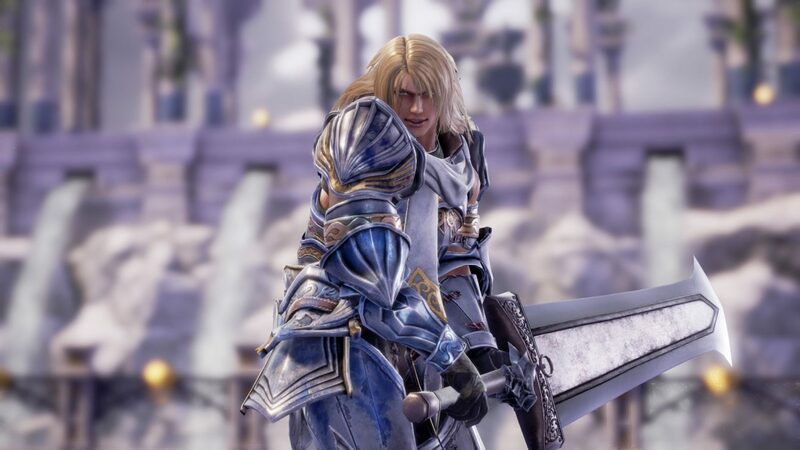 Siegfried holds a rather special spot in my heart, as he was basically the first character In a fighting game that I actually felt compelled to learn when I was little more than a kid playing Soul Edge. 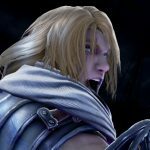 That being said, I still ended up spamming the same move over and over, because I’m just bad at fighting games, but that’s on me. 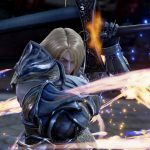 If you want to see more about SoulCalibur VI, you can check out the reveal of Geralt of Rivia, and a breakdown of his moves, alongside the previous character reveal, including Ivy and Zasalamel. 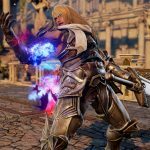 SoulCalibur VI will release for PS4, Xbox One, and PC in 2018. 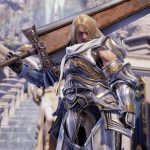 You can pre-order the game on Amazon.